I am back today with another card project. Today's card is a graduation card using my adaptation of the Z-fold card. Here is the card in the flat position. 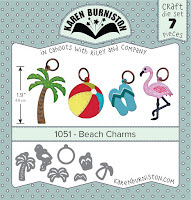 You can see the Palm Tree Pop-Up accessories and the Beach Charms die set. I have also used the Nature Edges to make a stencil for the clouds. 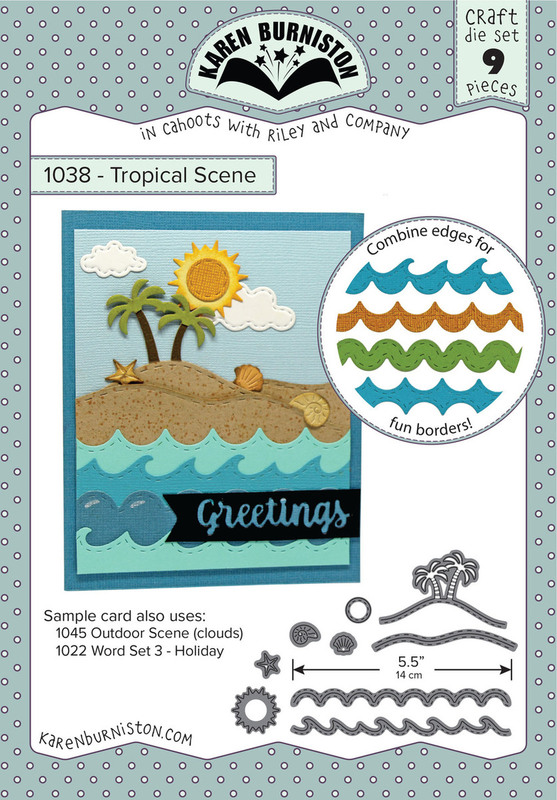 I have also added elements from the Tropical Scene dies. Here is the card open. 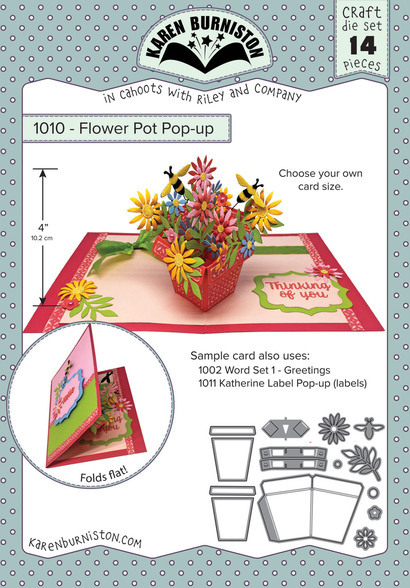 In the Z-fold, I have added the slats from the Flower Pot Pop-Up card. 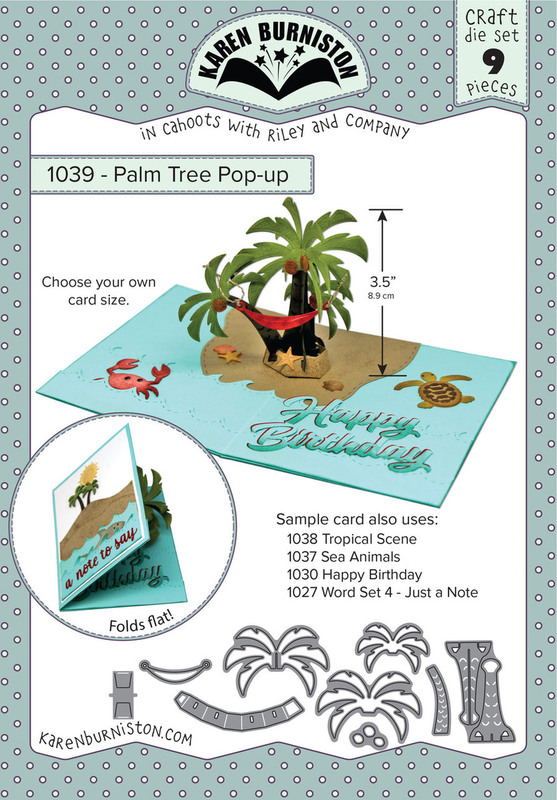 I have also added the Palm Tree Pop-Up in the center. 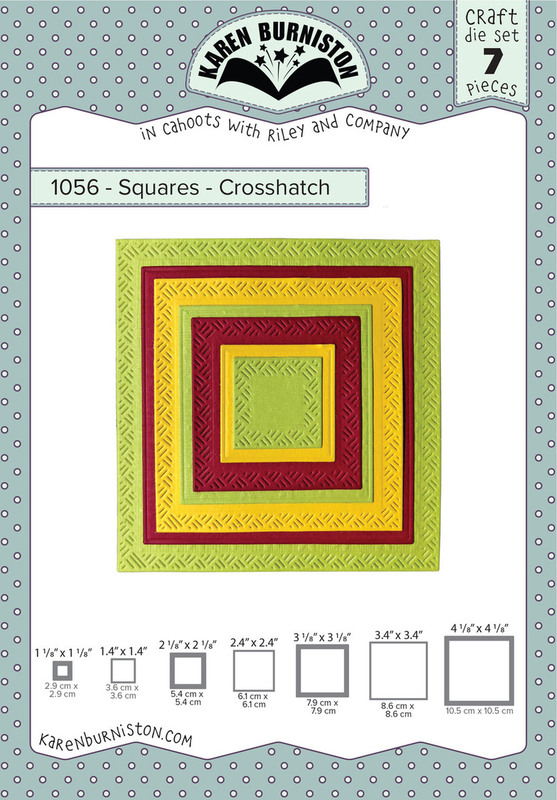 The sentiment is stamped on the Squares- Crosshatch die set. Here is a view down into the Z-fold where you can see the mechanism I used. 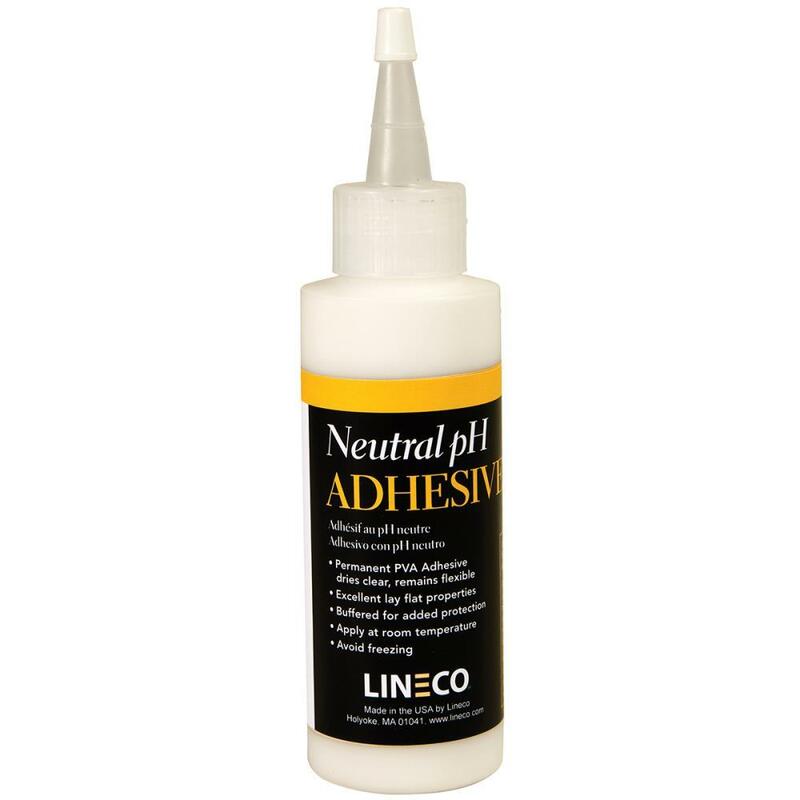 Good Morning my crafty peeps! 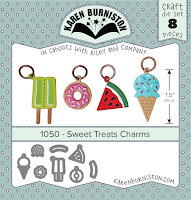 Today I am sharing a card that I made with the new KB Riley dies, Circle Charm Pop-Up and Sweet Treats Charms. 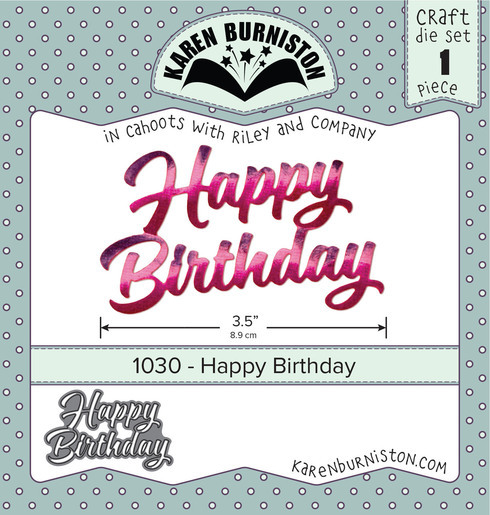 Here is the front of my card using the Happy Birthday die. 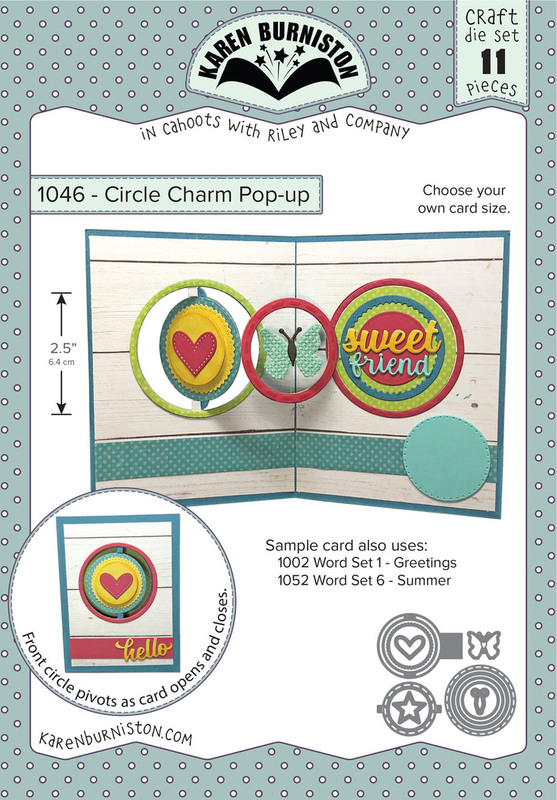 On the inside of my card, I have created a double pivot with the Circle Charm Pop-Up and suspended the ice cream cones from the Sweet Treats Charms dies. As you can see, the card still lies flat for mailing. 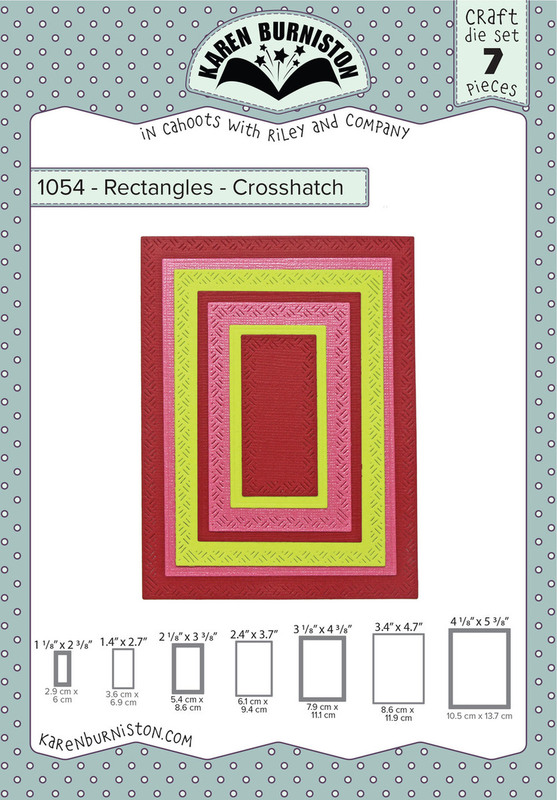 This card measures 6" x 5" and can be mailed in a 5" x 7" envelope. 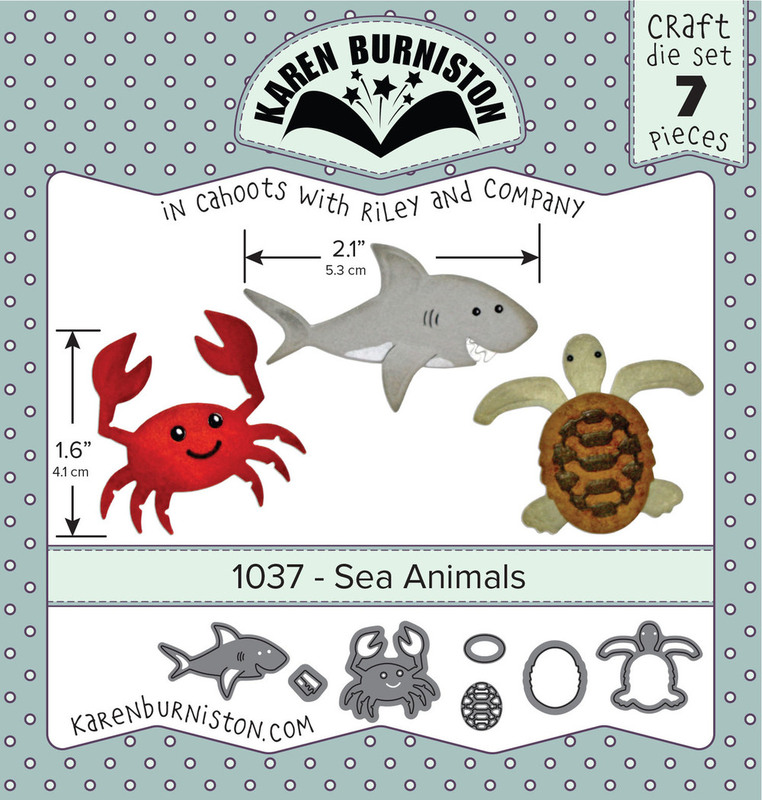 The week the Karen Burniston Designer Challenge team is doing a blog hop with Brutus Monroe. You should have arrived here from Kelly Booth's blog. For my card, I used the Twist Panel Pop Up die to create a monstrous birthday card for my little man who turns 6 tomorrow. 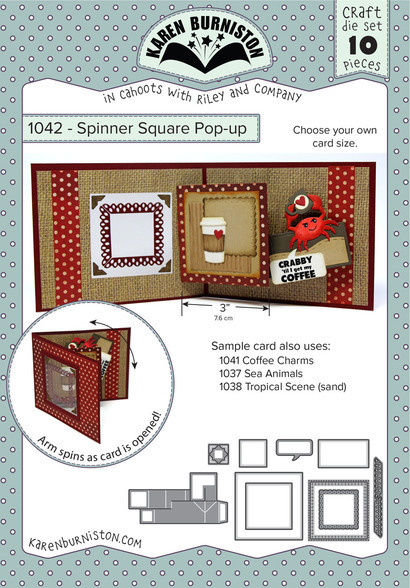 Here is the inside of the card with the Twist Panel Pop Up. The images were colored using Copic markers. And as you can see in this picture, the card still closes flat for mailing. 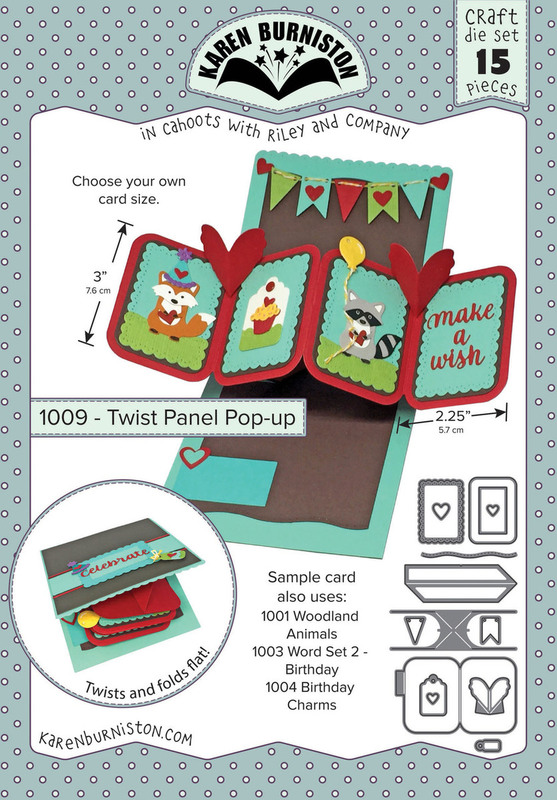 The Twist Panel Pop-Up is a very univeral Pop-Up card, and since I used for my card, that is what I'm offering for a PRIZE! Simply leave me a comment telling me why you like my card and be sure your email address is valid so I can contact you if you win. I will use Random.org to choose a random number from the comments and will draw for the Twist Panel Pop-Up Prize on Thursday May 24th. Make sure that you stop by and check all of the other blogs that are hopping along. 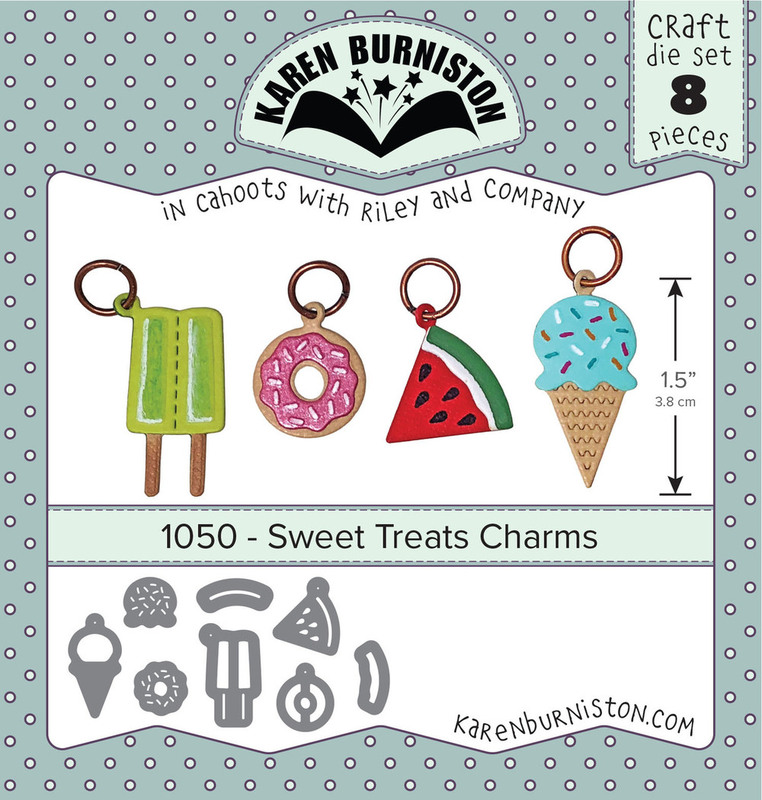 Your next stop on the hop would be back at Karen Burniston's Blog if you started hopping with me. 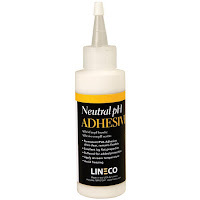 It is time for another designers challenge. This month, the challenge is "Paradise". 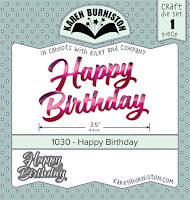 I made my card using the fabulous paper from Authentique for a co-workers retirement. Here is the front of the card. 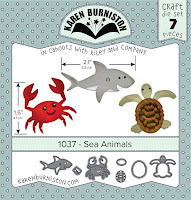 I just love this little turtle with the turtle paper.